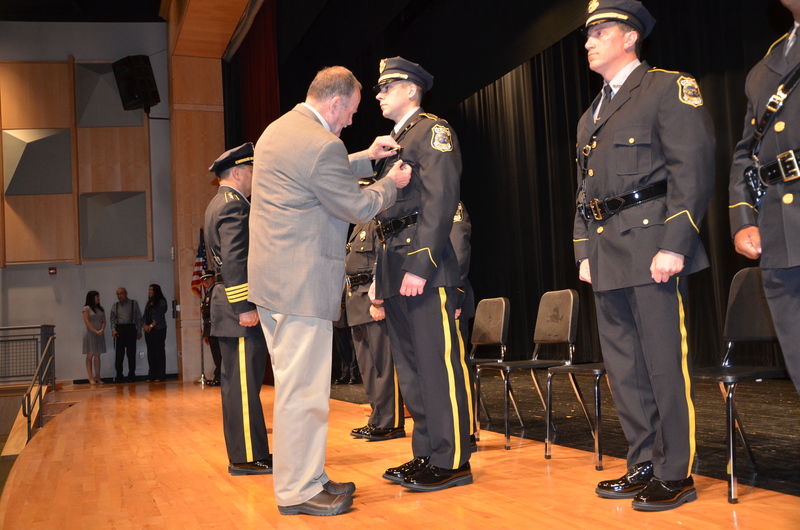 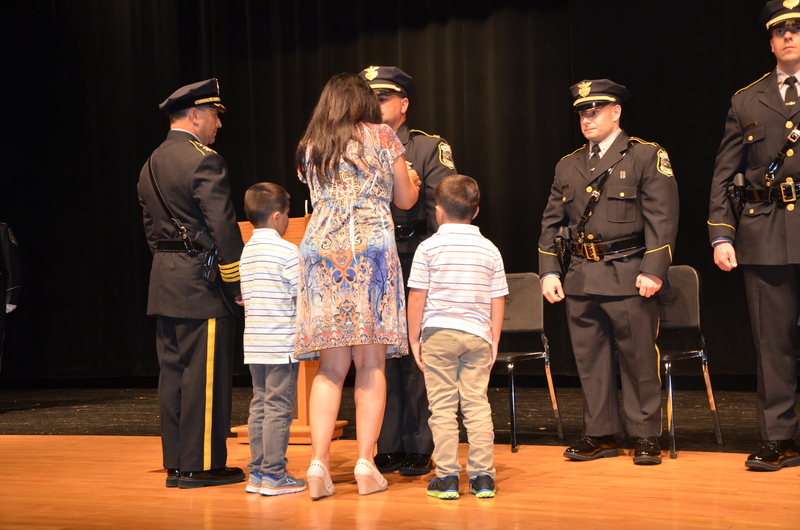 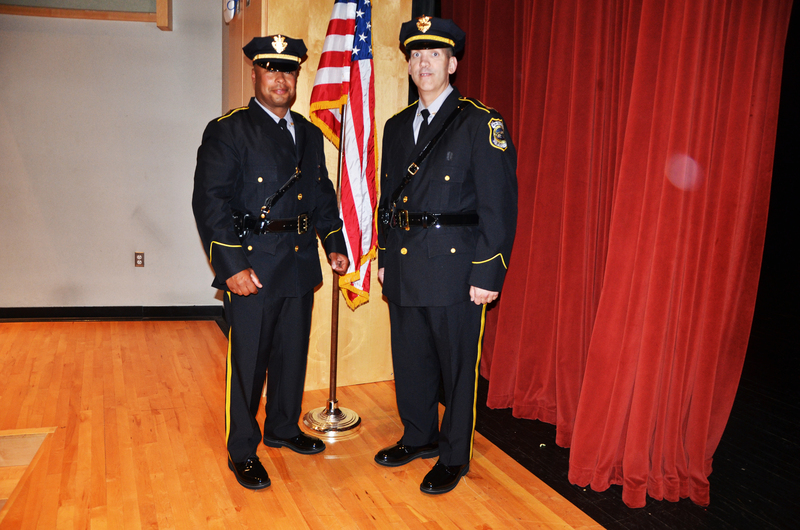 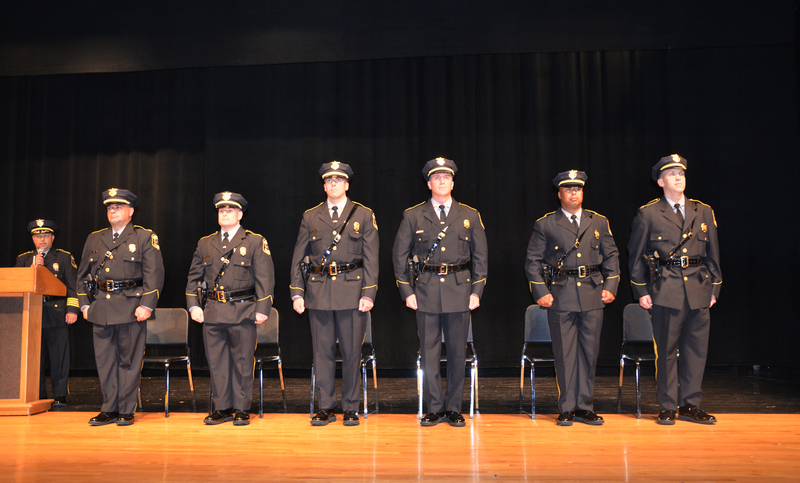 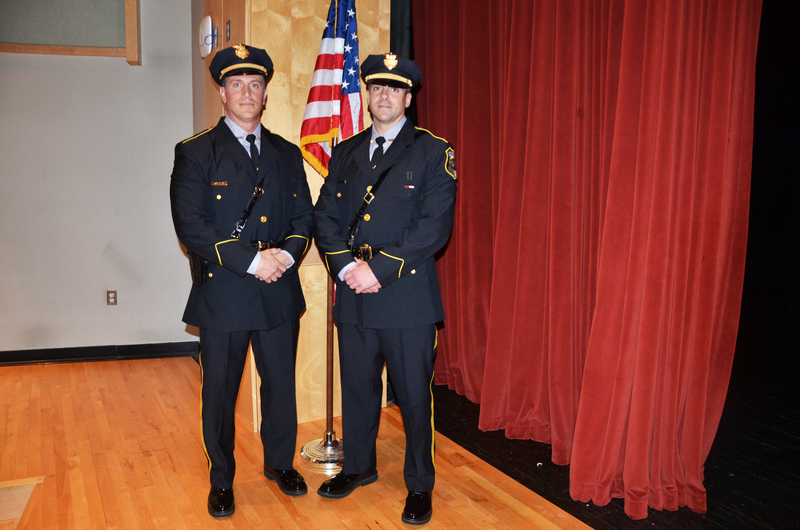 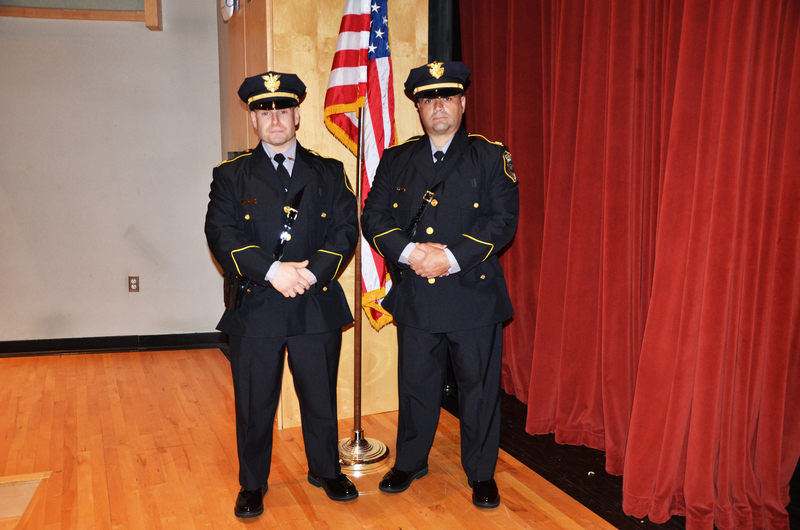 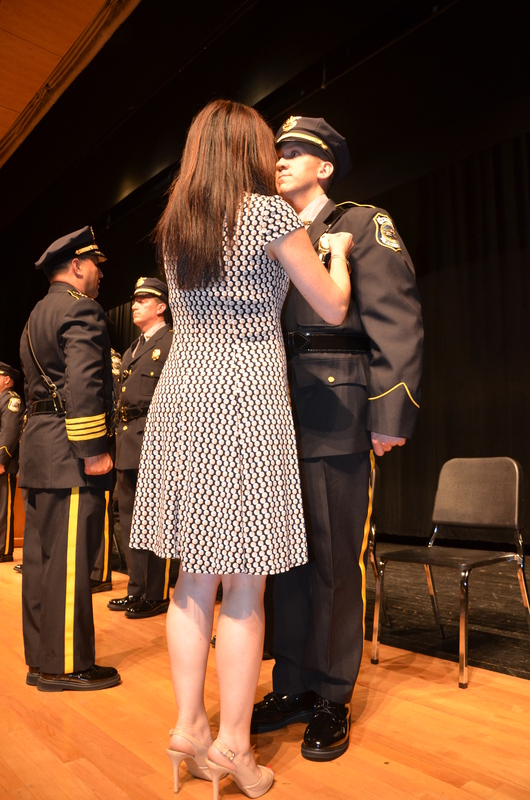 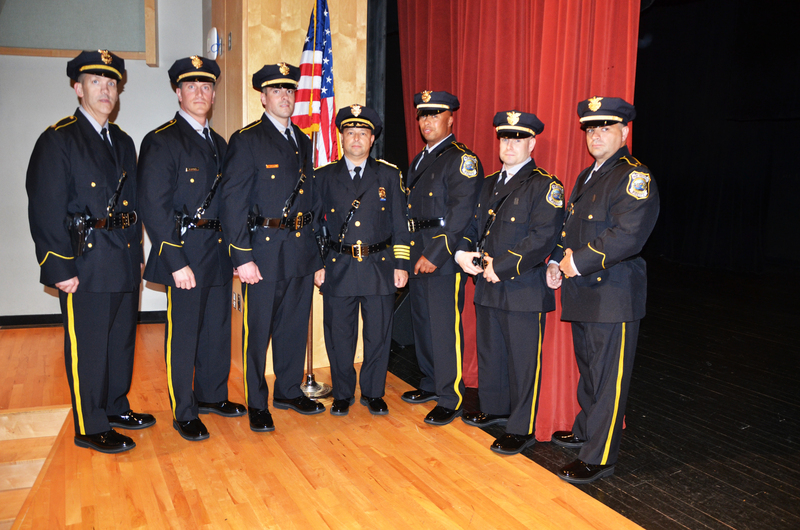 On Friday June 3rd in an auditorium filled with family and friends, the New Bedford Police Department held a ceremony to make several promotions within its ranks. 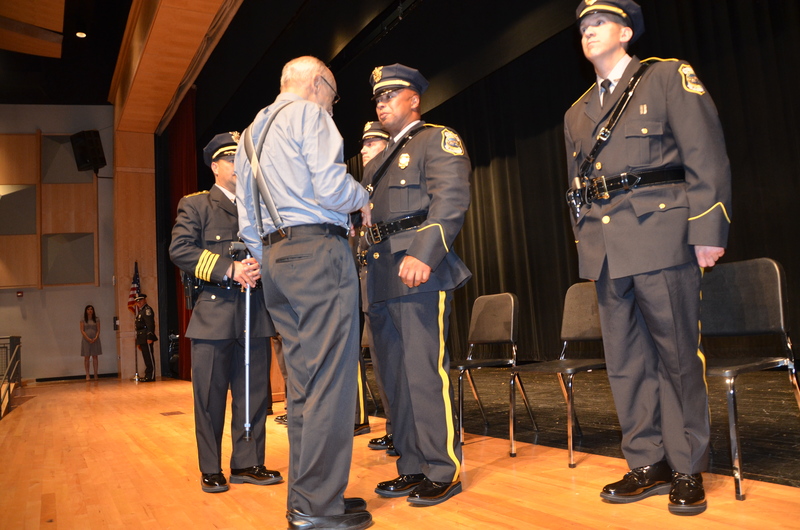 The ceremony included the pinning of the new badges on the uniforms of the officers by family members. 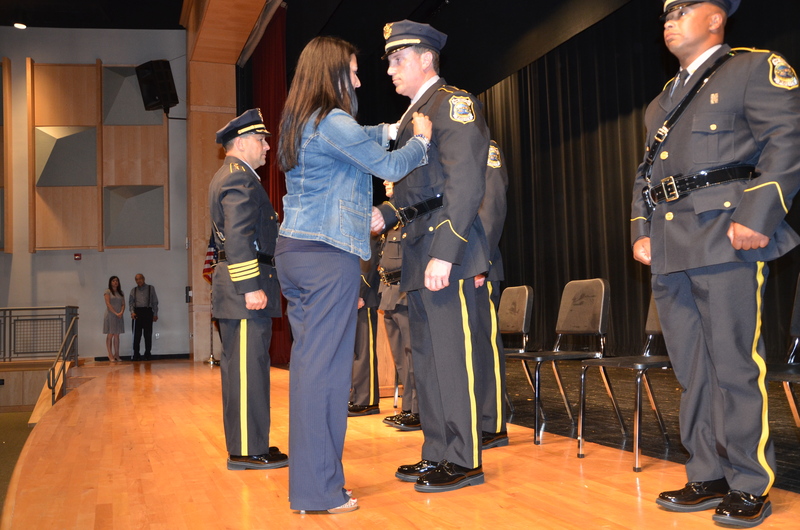 Chief of Police J. Cordeiro spoke at the event giving praise to the officers for their dedication and hard work, and welcoming them to a new chapter within their police careers. 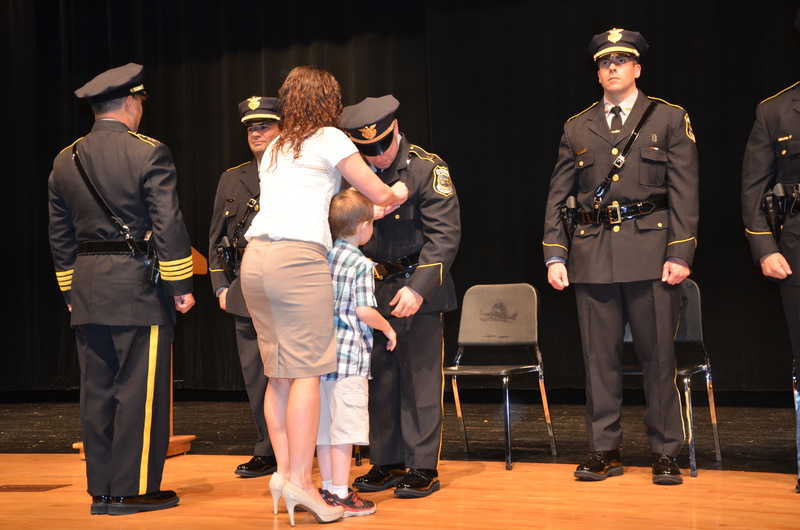 Congratulations to those promoted and their families.